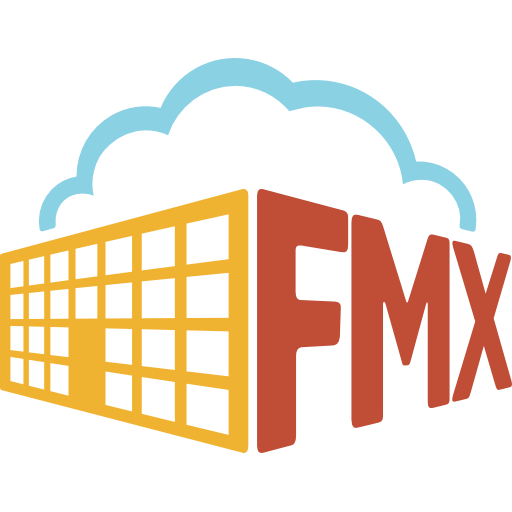 FMX has released a Purchase Order Module! You can now track the order, purchase, and receipt of inventory items, including unit price, shipping, tax, and grand total costs. Ask your Customer Success Manager for how you can get the Purchase Order Module today. If you’re already using this module, check out these articles on our Learning Center to read how to set up and take actions on Purchase Orders. Have you ever wanted to prioritize or schedule your Work Requests for a specific time frame? Now you can! Check out this article on our Learning Center to read how to enable start and end times or ask your Customer Success Manager for help if needed. With this setting enabled for the appropriate request types, you’ll no longer need to check the “Make private” box for each new request! When creating a new Schedule Request, the Resource Type and Resource fields have been rearranged to fall directly underneath the Building field. If your organization uses Avery 6570, 6576, 6590, 6791, 22828 labels or P-Touch 1” tape, you can now export your barcodes to a Word Document to print. Simply click the “Export” button in the top right-hand corner of your screen and select the correct Barcode option to download your document. Are there certain user types that do not need access to inventory unit prices and related derived fields like total value and usage cost? Simply navigate to the “Inventory Access” section of the appropriate user type and check the “Cannot access unit price” box.